Find your perfect song for every travel occasion and let music take you to your travel happy place. With the help of our Facebook friends, we’ve picked out some awesome travel tunes for many travel moments, from brand new tunes to old skool anthems. Listen up! You’ve landed in your travel destination. 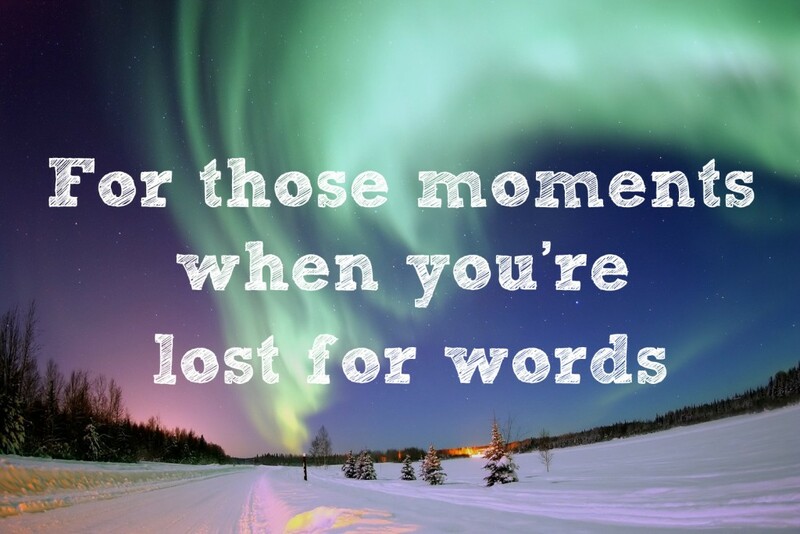 Catch a cab or bus/train and let the chorus kick in when your new adventure is in sight. Some people relish it the moment they step off the plane but some people take time to relish in it. 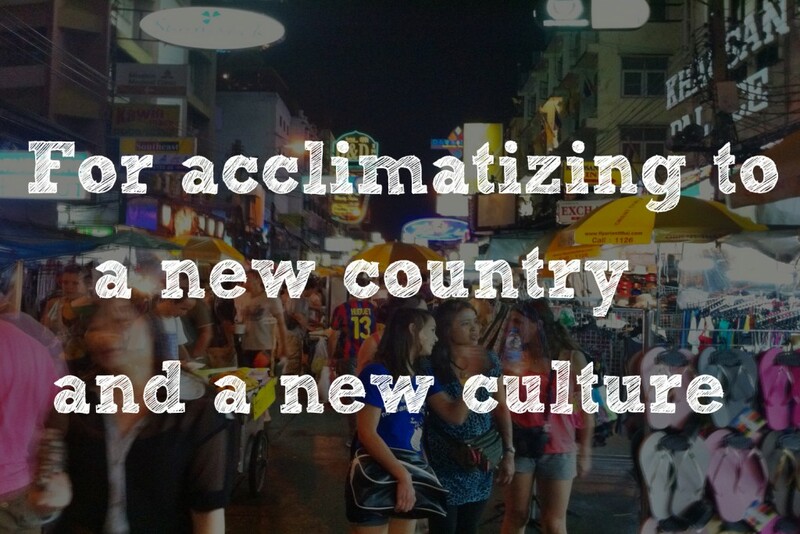 A new culture on your travels can be daunting and crazy. But all the more reason to find your head! 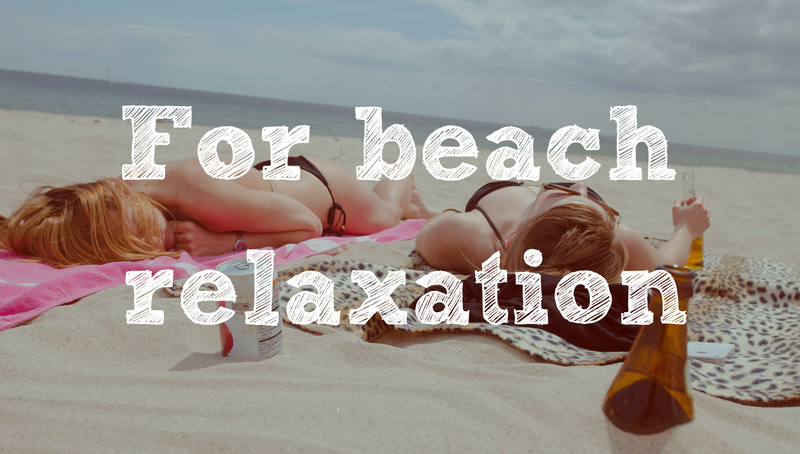 You’ve found a perfect beach spot, put your towel down and play this new beauty. We just hear summer time, palm trees and endless ‘no cares given’. 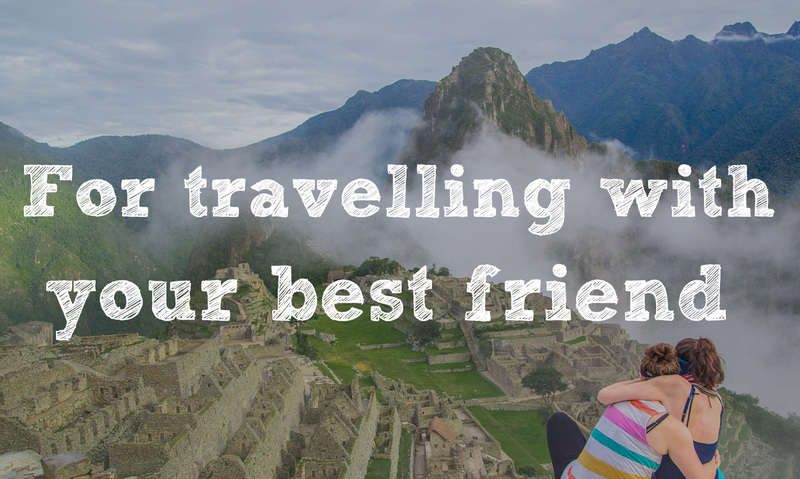 Making new friends is part of the travel experience, but sticking by your best friend around the world couldn’t be better. Seeing a sunrise over an achingly beautiful landscape, witnessing a natural wonder or hiking up to a mind blowing vantage point are the kind of experiences ramped up with music like this. Immerse yourself and remember to cherish the moment. Hey there adventurous hiker – we applaud your wild side! Here’s a song dedicated to you. 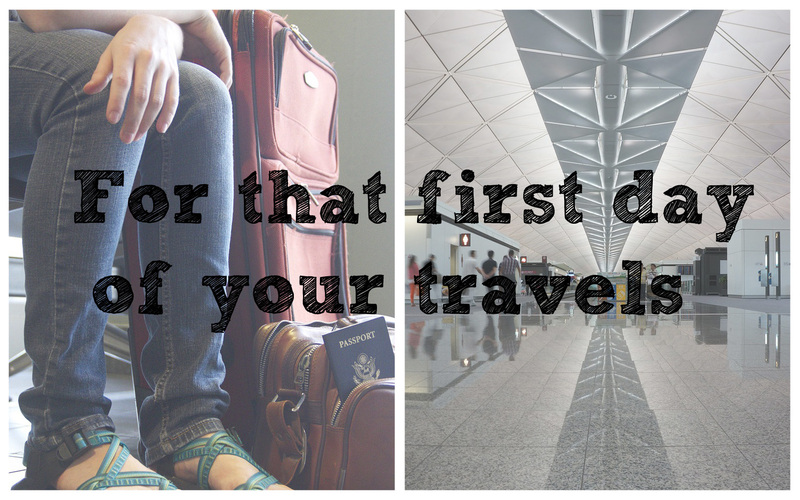 Loving your current travel destination? 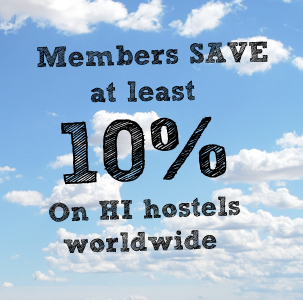 You heard The Clash – unless you have no choice or the hostel is booked up, which is it? Stay or go?! 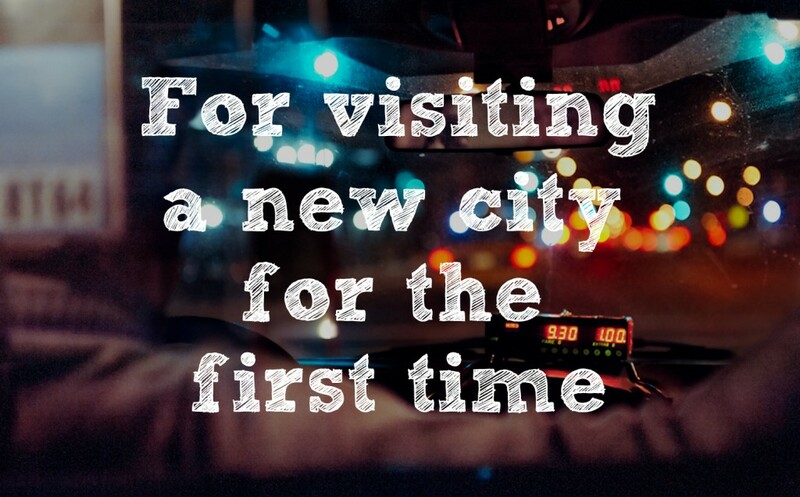 You’re back way home and you’ve loved every second of your trip. Travelling is great, but there’s nothing quite like coming back to home comforts.